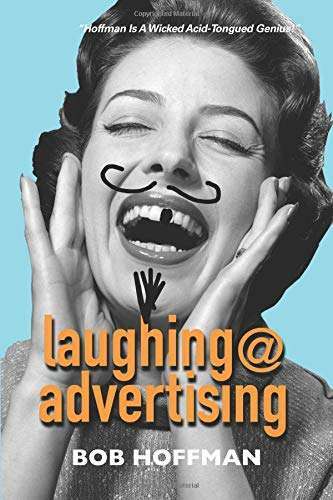 Below are my top marketing books for 2019 and links to the books as well as the interviews with the authors. 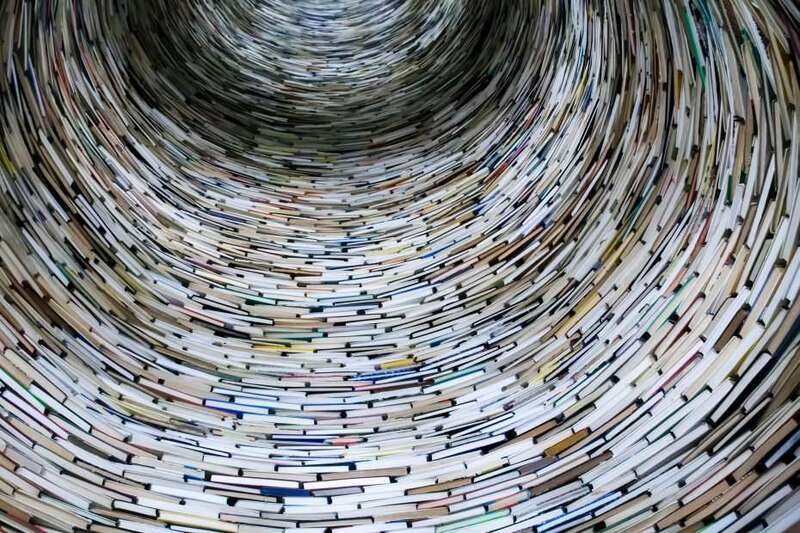 Over the last year, I’ve had the opportunity to interview some great authors and thinkers. Like great wine (or whiskey), they get better with age. This list is in reverse chronological order of the interview publish date. 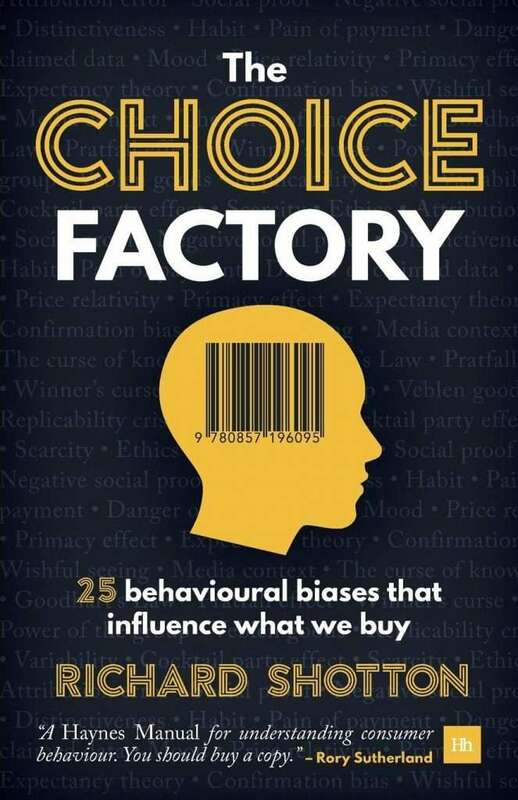 “The Choice Factory: 25 Behavioural Biases That Influence What We Buy” by Richard Shotton – Interview with Richard. 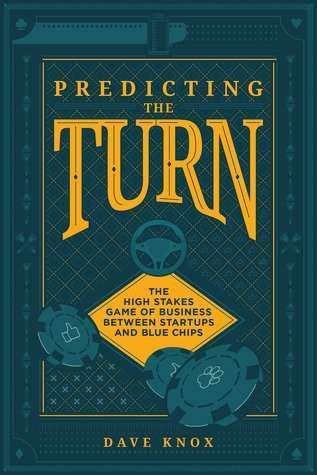 “Predicting the Turn: The High Stakes Game of Business Between Startups and Blue Chips” by Dave Knox – Interview with Dave. 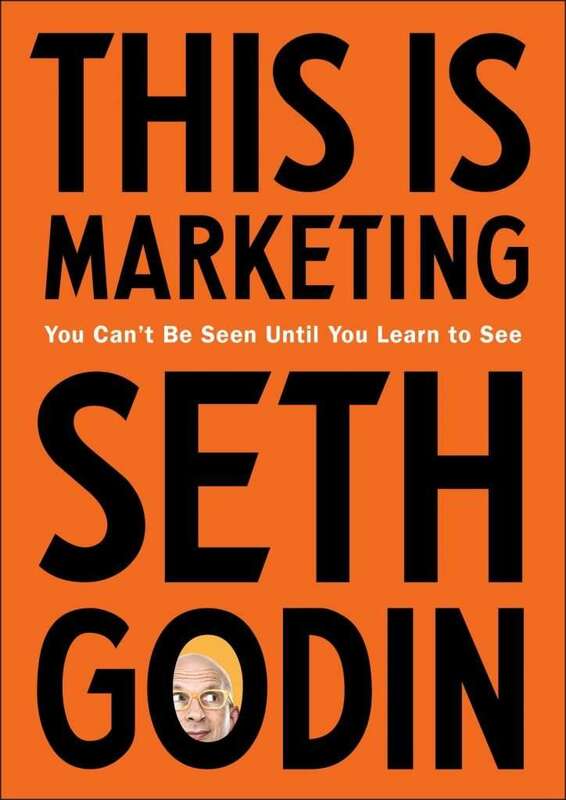 “This Is Marketing: You Can’t Be Seen Until You Learn to See” by Seth Godin – Interview with Seth. 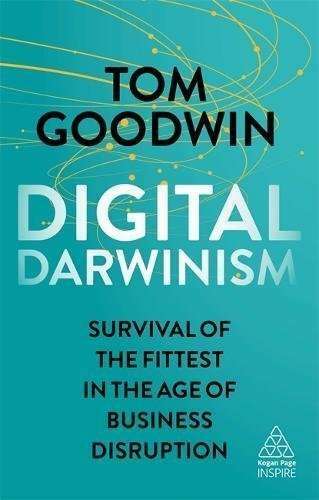 “Digital Darwinism: Survival of the Fittest in the Age of Business Disruption” by Tom Goodwin – Interview with Tom. 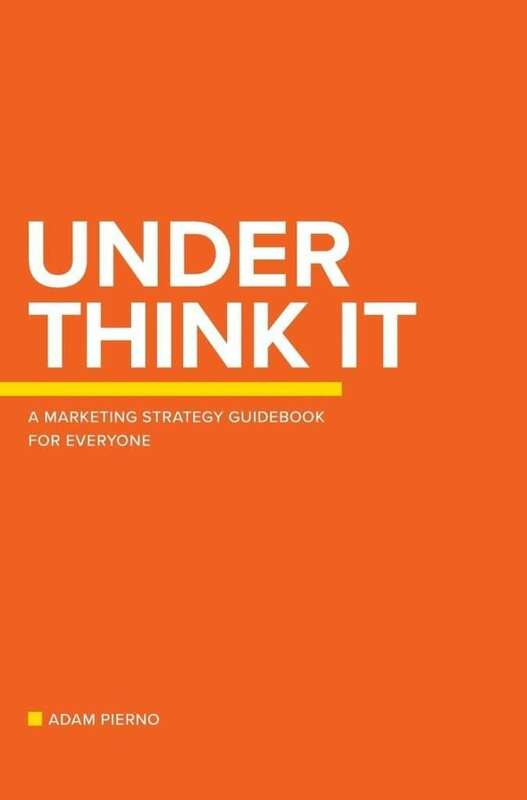 “Under Think It: A Marketing Strategy Guidebook for Everyone” by Adam Pierno – Interview with Adam. 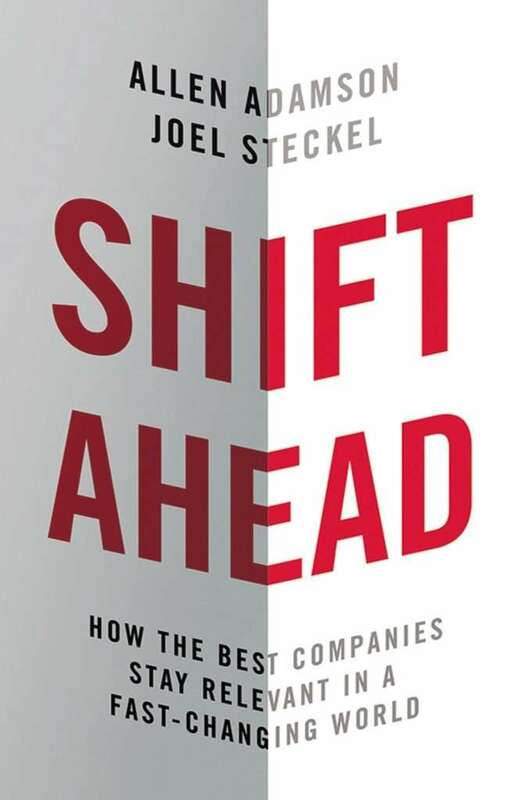 “Shift Ahead: How the Best Companies Stay Relevant in a Fast-Changing World” by Allen Adamson – Interview with Allen. 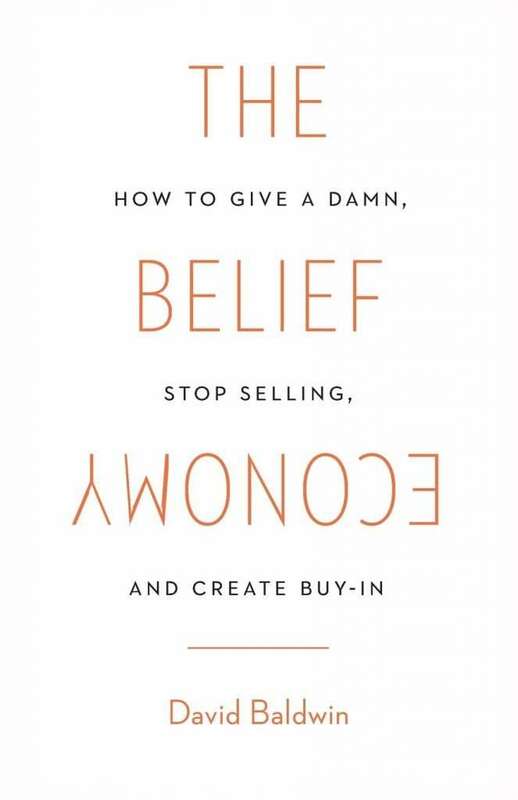 “The Belief Economy — How to Give a Damn, Stop Selling, and Create Buy-in” by David Baldwin – Interview with David. 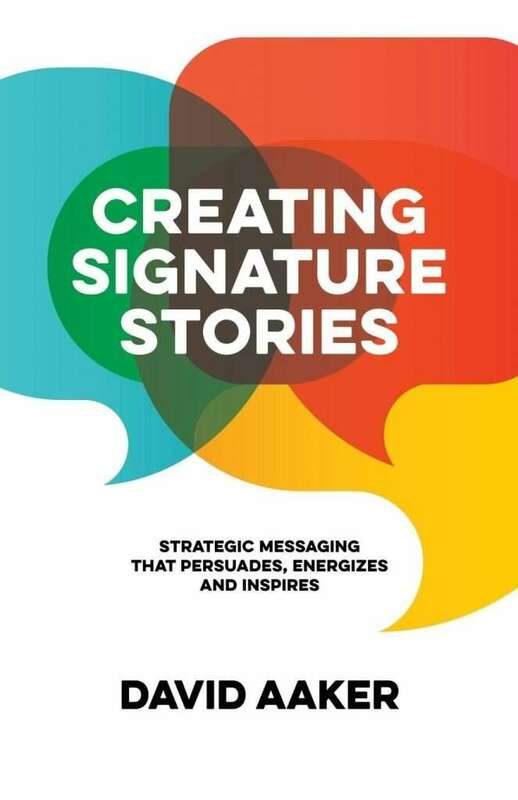 “Creating Signature Stores: Strategic Messaging that Energizes, Persuades and Inspires” by David Aaker – Interview with David. 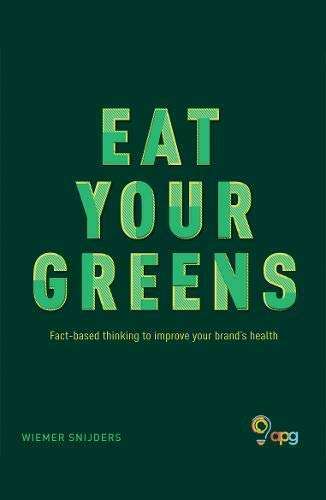 “Eat Your Greens” by a collective group of authors, many of which have been on Marketing Today podcast like Bob Hoffman, Mark Barden, Richard Shotton and Tom Goodwin mentioned above, but also Tom Fishburne and Mark Ritson. 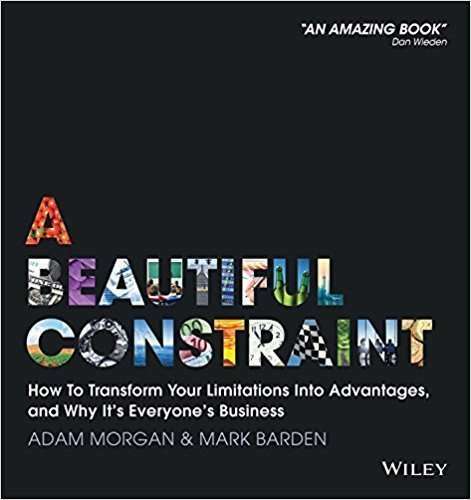 While I have not interviewed the editor of this book, I couldn’t resist listing it this year. Subscribe to hear from more great marketers and thought leaders.